List Your Home For Sale With One of the Most Trusted Names in Real Estate! CENTURY 21 Eagle Rock consists of a team of real estate agent professionals that can handle any listing in today’s market. 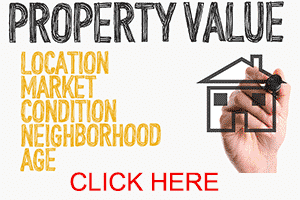 We understand the local market and have the necessary skills to sell your home in the Treasure Valley for top dollar. Further, we understand and can navigate you through the critical elements that are involved in the selling process. 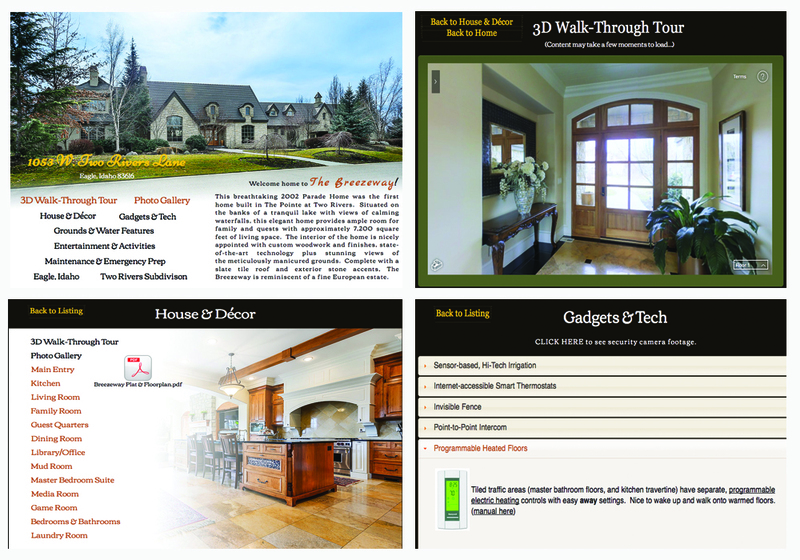 We also specialize in not only listing your home for sale, but actively marketing it for you. We’re not a a “set it and forget it” agency. We Don’t Just List Your House, We Market it. Avoid Seller’s Remorse by partnering with a CENTURY 21 Eagle Rock team member to sell your home. Often individuals don’t receive the sale price they desire on their property or prolong the process because the listing agent did not properly research or fully understand the local market. Our CENTURY 21 team takes precautions to overcome seller’s remorse by researching comparable properties to make sure your sale price is suitable. We’ll then aggressively market your property on the MLS, our websites and share your listing with our Team Members and clients to ensure the best possibility of a sale. If you want a positive selling experience contact our CENTURY 21 team today!